The Lemelson Foundation was established by prolific US inventor Jerome Lemelson and his wife Dorothy, in the early 1990s. 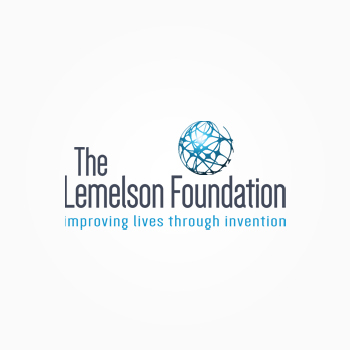 Led by the Lemelson family, the Foundation uses the power of invention to improve lives, by inspiring and enabling the next generation of inventors and invention-based enterprises to promote economic growth in the US, and social and economic progress for the poor in developing countries. 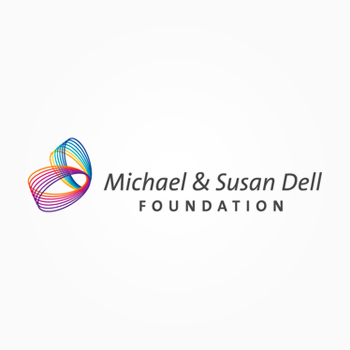 Founded in 1999, the Michael and Susan Dell Foundation is dedicated to improving the lives of children living in urban poverty around the world. With offices in US, India, and South Africa, the Dell Family Foundation funds programs that foster high-quality public education and child health, and improve the economic stability of families living in poverty. The Foundation has committed more than $1 billion to global children’s issues and community initiatives to date. Rohini Nilekani has been deeply involved in several development issues in areas ranging from water conservation to education, independent media, environmental sustainability, and governance. 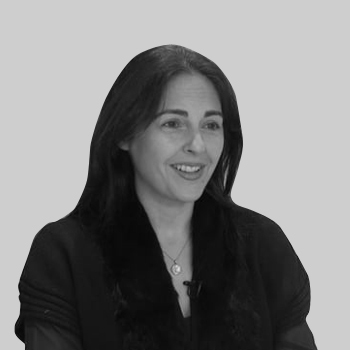 An ex-journalist, a writer, and a philanthropist, she has taken on many leadership positions and served on several boards. Rohini has chaired the Akshara Foundation, which focuses on elementary education. She also co-founded Pratham Books, a non-profit children’s publisher that seeks to put “a book in every child’s hands”. Rohini is also a founder and chairperson of Arghyam, a foundation that funds organizations focused on water and sanitation projects. She speaks out frequently about the responsibility of India’s newly wealthy to give back in a country where extreme riches and abject poverty co-exist. 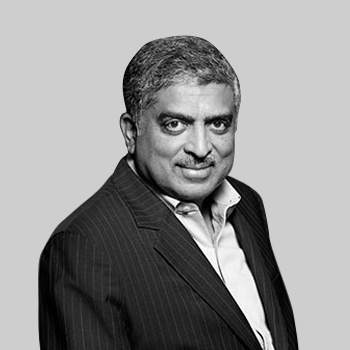 Nandan Nilekani has pioneered several path-breaking initiatives to transform India. Nandan is the non-executive Chairman of India’s largest technology services company, Infosys, that he co-founded in 1981. During his five-year tenure (March 2002 – April 2007) as the company’s CEO, revenue grew six-fold to US$3 Billion. Nandan went on to work on what is today hailed as the biggest social project on the planet: Aadhaar. 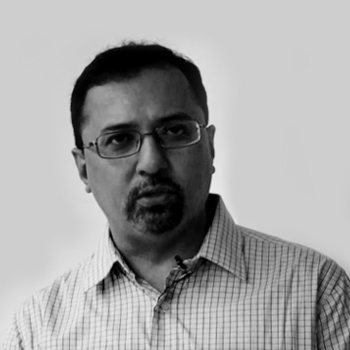 Nandan was the Founding Chairman of UIDAI, which was a Government of India initiative to give every Indian resident a unique ID named ‘Aadhaar’, and served in the Government till March 2014. Over 1 Billion people got an Aadhaar ID within 6 years of launch. As an investor now, Nandan continues to wear this think-big cap. He thoroughly enjoys looking at how Indian entrepreneurs identify original Indian problems and then solve these with application of technology. 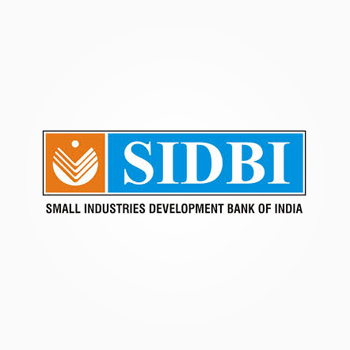 SIDBI is the principal development financial institution in India for the promotion, financing, and development of Micro, Small, and Medium Enterprises (MSME) sector. SIDBI has invested in Menterra through ‘A Scheme for the Promotion of Innovation and Rural Entrepreneurship and agro industry’ (ASPIRE). Through the ASPIRE fund, SIDBI is supporting various venture capital funds investing in startups in the agro and rural space. 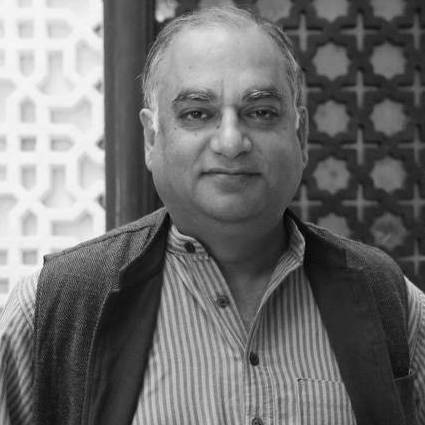 Chandu is a promoter of the Menterra Social Impact Fund, with over 30 years of experience in the consultancy, business information, and media sectors, both in Indian and ​global markets. 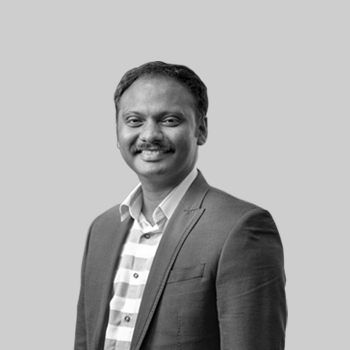 He is also the co-founder of Scope e-Knowledge Center, a KPO company, which he ​grew to 1,000 people during his tenure.​ A member of Chennai Angels, Chandu is also an active contributor to The Indus Entrepreneurs (TIE) and National Entrepreneurship Network (NEN). Meenakshi Ramesh is a promoter of the Menterra Social Impact Fund. In addition to being a key contributor at Pratham Education Foundation, India’s largest non-profit organization in the primary education space, Meenakshi has also served as a board member of Schizophrenia Research Foundation (SCARF), since 2013. She has earlier worked with Credit Rating Information Services of India Limited (CRISIL), Mumbai. 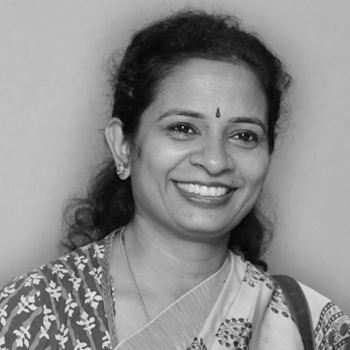 Meenakshi is also an angel investor and has funded several startups in education, healthcare, agriculture, and logistics. 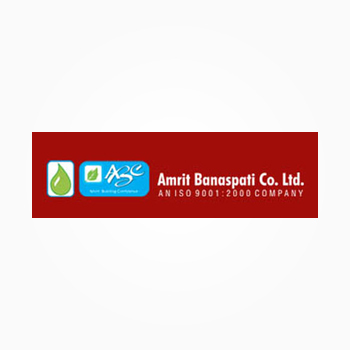 A leading manufacturer and marketer of vanaspati, bakery shortenings, refined and filtered edible oils, and other FMCG products in India, Amrit Banaspati Co Ltd has market penetration in multiple geographies across India. 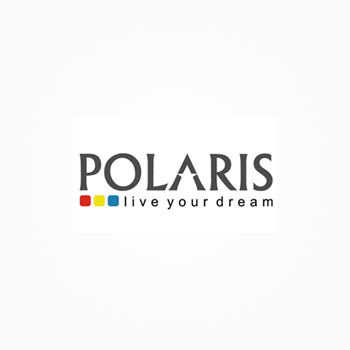 Arun Jain is the founder of Polaris Consulting, a leading software services business, and the chairman and MD of Intellect Design — a leader in the field of financial technology. To catalyze change at the grassroot level, Arun has also launched Mission Samriddhi — a social impact enterprise dedicated to the holistic development of villages. 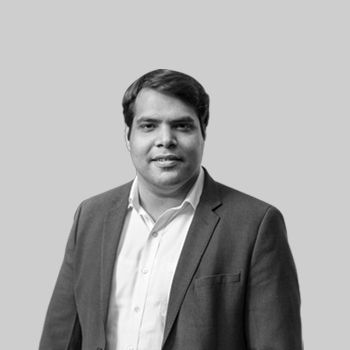 Today, Vijay guides Menterra’s team with his unparalleled ability to navigate the intersection of politics, economics, policy, social development, entrepreneurship, and innovation. Although retired now, he is still happiest while spending time with an entrepreneur. 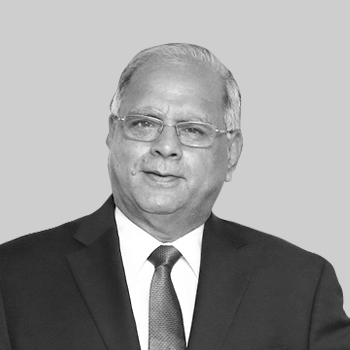 In his long illustrious career, spanning over 30 years, Kanwaljit worked with companies such as Unilever, Intel, and Carlyle before becoming an angel and VC investor. He has an unparalleled understanding and insatiable interest for all things pertaining to the food, technology, and consumer industry. Some of the brands he has invested in include Paper Boat, ID Fresh, Epigamia, Hokey Pokey, Yogabar, Goodness Beverages, Licious, Mama Earth, Vahdam Teas, and Fable Street. 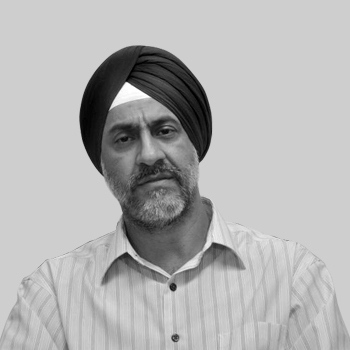 Kanwaljit is also the founder of Fireside Ventures — an early-stage fund that invests in consumer-focused companies. Born in a small town in Gujarat, Mukesh learned first hand the power better education, healthcare, and farming has in improving the lives of the lesser privileged. 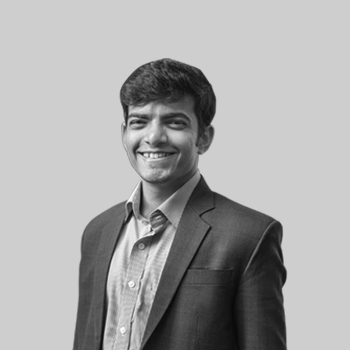 As a young professional, Mukesh’s passion for investing led him to work in several emerging markets across Asia, Middle East, North Africa, and Eastern Europe over a span of 10 years. His work as Chief Investment Officer at Villgro later introduced him to the world of impact investing, an experience that spurred him to establish Menterra. Paul grew up in a family of doctors in Kerala, but was inspired to become a social entrepreneur by India’s milkman, Verghese Kurien. This journey fueled him to both earn a degree from the Indian Institute of Forest Management and set up Villgro — a social enterprise incubator that brings scalable innovations to the rural poor. Through these efforts, Paul has impacted over 15 million lives in India — a considerable feat for which he was awarded the Ashoka Fellowship in 2002. Born into a farming family in Theni, Tamilnadu, Chakra is an agriculturist by heart and by inclination. With graduation and post-graduation in Agriculture, he took on the challenge of improving the yield and turning around the fortunes of his own coconut farm. His farming background and empathy for early-stage entrepreneurs make him the ideal business partner. Could lithium ion batteries die out on us? What will be the battery source of tomorrow? 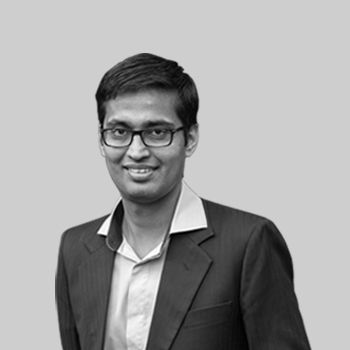 A curious person by nature, Rohit is always on the lookout for socially impactful answers to tomorrow’s questions, making him a perfect fit for Menterra’s investment team. Varun was a dedicated athlete as a child, whose interest in health and fitness has transformed into a keen eye for healthcare companies. He uses this eye for detail to assess both the business models of startups and overall consumer impact. Vikas comes from a family of entrepreneurs, and had 3 food-tech innovation ideas to his name before joining college. 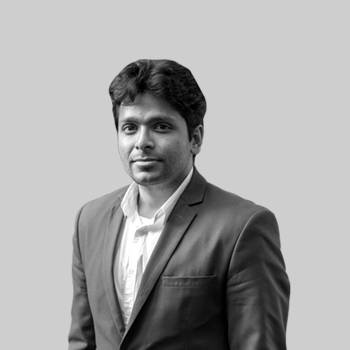 To gain a foothold for himself in the business sector, Vikas switched from Engineering to Commerce at university level, and joined Menterra soon after. Today, he heads our finance department. 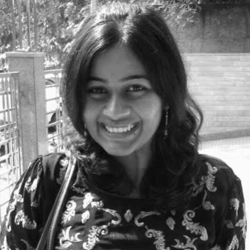 Sukriti was working in the Communication wing of Rajiv Gandhi Foundation, prior to which she was handling PR and Marketing Communications in the field of education and video analytics. She has a Masters degree in Advertising and Public Relations from the Indian Institute of Mass Communication, New Delhi, and a Bachelor’s degree in Psychology from Lady Shri Ram College, University of Delhi. Meenakshi Ramesh is a promoter of the Menterra Social Impact Fund. In addition to being a key contributor at Pratham Education Foundation, India’s largest non-profit organization in the primary education space, Meenakshi has served as a board member of Schizophrenia Research Foundation (SCARF), since 2013. She has also worked with Credit Rating Information Services of India Limited (CRISIL), Mumbai, and has an MBA from IIM-Ahmedabad. As an angel investor, Meenakshi has funded several startups in the education, healthcare, agriculture, and logistics sectors. 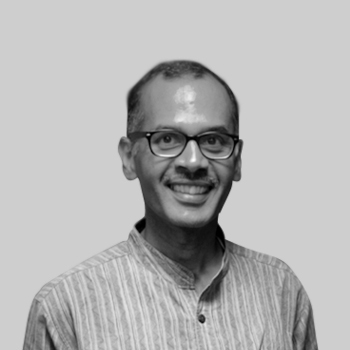 A fellow promoter of the Menterra Social Impact Fund and alumni of IIM-Ahmedabad, Chandu Nair comes with over 30 years of experience in consultancy, business information, and media. He is also the co-founder of Scope e-Knowledge Center — a Knowledge Process Outsourcing company, that ​grew to 1,000 people during his tenure. A member of Chennai Angels, Chandu is also an active contributor to The Indus Entrepreneurs (TIE) and National Entrepreneurship Network (NEN). Ganapathy, or ‘Guns’, was brought up on numerous Air Force bases across India — a factor which greatly fueled his passion for flying and inspired him to obtain a pilot’s license. A keen strategist, Guns has also held important leadership positions in Indian and multinational companies, both in India and the United States. 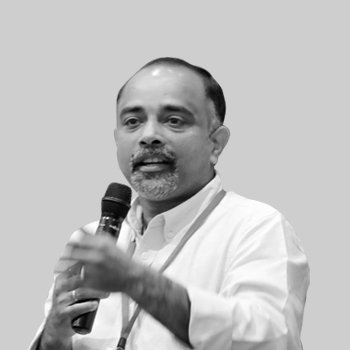 In 2012, he joined Villgro as a mentor to accelerate deep social change, by harnessing his decades of managerial experience. Audrey backed her passion for building impact ecosystems in developing countries with a PhD in Technology Policy and Development Studies from Tufts University and degrees from the London School of Economics and Harvard University. 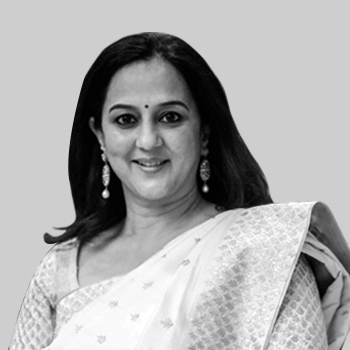 Today, she is the Director of Artha Venture Challenge, a social impact platform of the Singh Family Foundation. With more than 12 years of experience in the impact space, Audrey leverages her multi-national and multi-sector experience, to build and support a diverse portfolio in agriculture, energy, livelihoods, and waste management. Suresh always wanted to help make the world a better place. 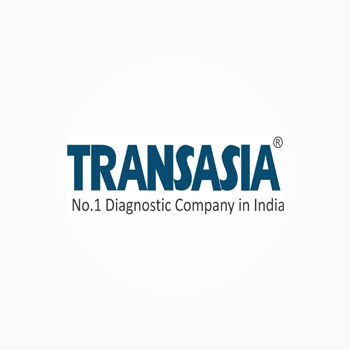 This burning ambition led him to establish Transasia — India’s largest diagnostics company today, bringing affordable healthcare solutions to people who need them the most. His investment in Menterra is his way of supporting the dreams of many young people, who much like himself, want to deliver impact at scale. Villgro is India’s oldest and foremost social enterprise incubator, supporting innovators and social entrepreneurs in their initial stages of enterprise building. Since 2001, Villgro has incubated over 100 startups. Today, Villgro helps set up social incubators in India and abroad through partnerships with existing incubators and local entrepreneurs. In India, Villgro is supporting social incubation in IIM-Calcutta, IIT-Kanpur, Startup Oasis, and KIIT Bhubaneswar to fund more than 100 entrepreneurs in eight low-income states. It has also partnered with local entrepreneurs to build social incubators in Kenya, Philippines, and Vietnam. 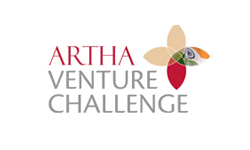 Artha Venture Challenge is an impact investment platform of the Singh Family Foundation. It focuses on funding early-stage social enterprises delivering sustainable impact for the bottom of the pyramid across different sectors.